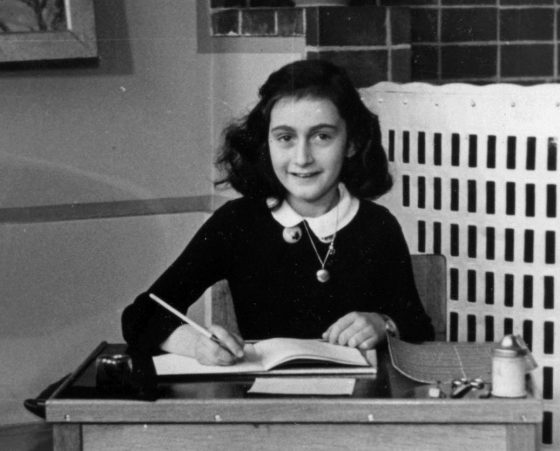 She lived and wrote in hiding from the Nazis in a secret annex in Amsterdam, but Anne Frank’s family had applied to emigrate to the United States. New research published by the Anne Frank House and United States Holocaust Memorial Museum on Friday show that the application, though, spent years on a waiting list and was destroyed when the American consulate in Rotterdam was bombed by the Germans in May 1940. It had been thought that their application had been turned down until this analysis of letters from Otto Frank, the diarist’s father, discovered in 2007. The family went into hiding on 6 July 1942, 76 years ago on Friday, after fruitless attempts to emigrate, and they were joined by the Van Pels family and Fritz Pfeffer. “I am forced to look out for emigration and as far as I can see the USA is the only country we could go to.” Otto Frank wrote on 30 April 1941 to his American friend Nathan Strauss in New York. Only the consulate in Rotterdam issued visas, but it was wholly destroyed in 1940, and the waiting list had to be recreated and applications including Frank’s resubmitted. It had been thought that, at a time when the country had no asylum policy, their request had been refused.